Wolf Paving is now offering concrete services to handle all your paving needs. This division will help us better serve our customers. Although this is a new service for Wolf Paving, you can expect the same great products and customer service that has come from decades of experience as a paving contractor serving Milwaukee and Madison markets. 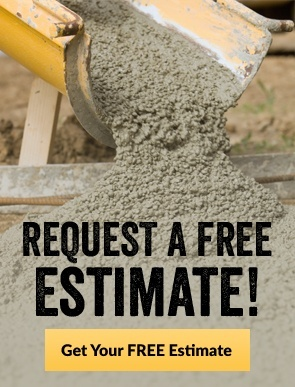 Searching for concrete information as you plan your concrete project? Interested in concrete in general? Get the knowledge you need to talk with contractors and learn how to protect and maintain your concrete paving investment with expert facts, tips and insights by visiting our concrete 101 resource page. 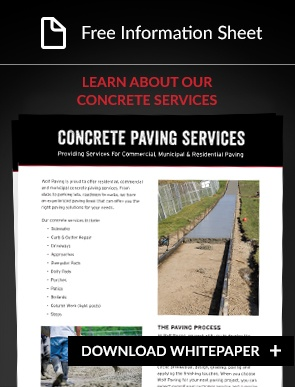 We want to be your concrete paving contractor. Contact the experts at Wolf Paving for more information or request a free quote now.